It gets rather noisy out there sometimes! New diets shouting its merits as the key to optimal health and weight loss, fitness programs crying out big promises, too. And, let’s not forget all the news chatter on nutrition, sleep, stress and more. All the information can, at times, immobilize rather than energize us to make wise choices for our health. Come hear Marissa’s sound advice on living healthy, fad dieting, health coaching and much more! 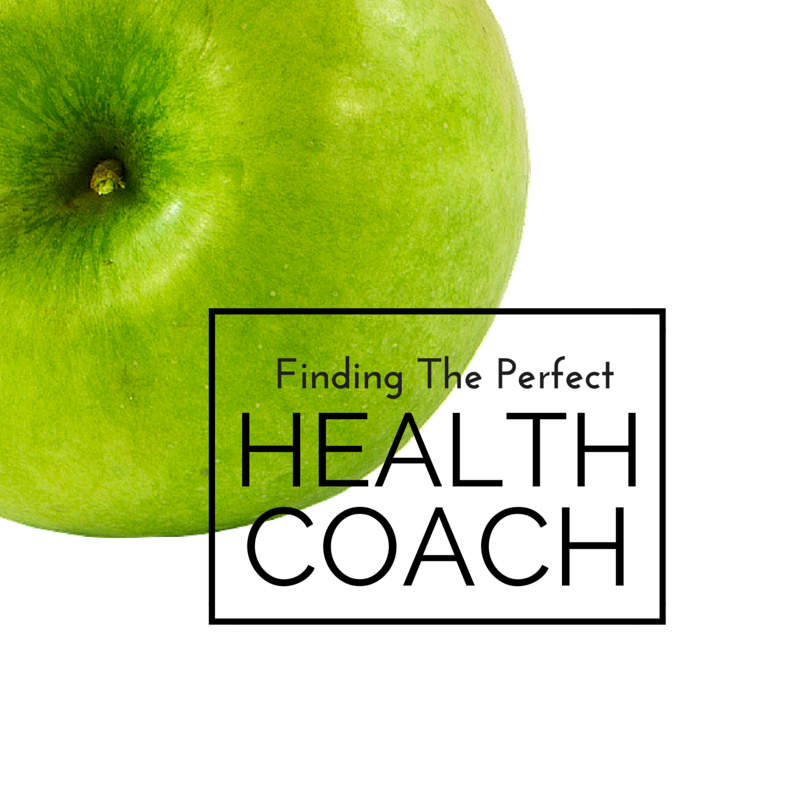 And if you have ever considered working with a health coach, she can certainly give you all the top tips to find a great health coach that can work just for you! And, please don’t forget to enter the drawing to win a copy of her just-released book that offers a clear guide to creating your best health. 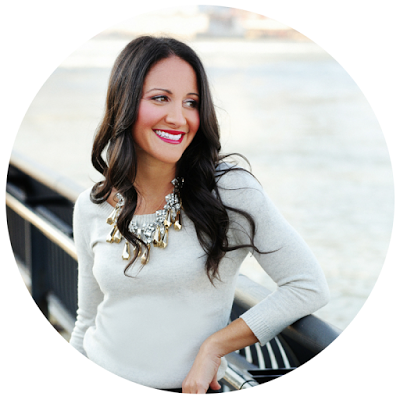 And, so, so much more!Now, please come meet Marissa and find out her secrets to finding your healthy path. THM: 1. Please tell us, Marissa, a bit about your journey to become a health coach, and, by the way, what exactly is a health coach and how can it specifically help someone? MV: Sometime around 2004, I had this thought one day that my job as a PR professional wasn’t necessarily aligned with what I really wanted to do in this world. I liked my job and I was good at it, but my thought process was that what I was doing wasn’t impacting the greater good in the way I would like it to. I had an interest in fitness and a growing interest in healthy eating and I also knew I wanted to help people in a way I couldn’t as a PR professional. That feeling sat with me for the next five years. I had learned about health coaching through a woman I met at an event who was doing it and I knew immediately it was the job for me. But I waited several years to act on that intuition. I was afraid of failure, not having enough money to afford it, what my family and friends would think (health coaching was very new and mostly not heard of then) and leaving my job. It turns out that you don’t have to leave your job to become a health coach! Though I did eventually, I decided that I would coach part-time on the side to start out and that’s exactly what I did for several years. I did have the money – it was something that I wanted to do so much that I found the money to make it work and I stopped caring about what my family and friends thought and finally acted on what was so deeply in my heart. Health coaches help clients create vibrant health by providing guidance and support to gradually improve diet and lifestyle. THM: 2. Intuition is never to be ignored! And, glad to hear you followed yours. Please walk us through what it is really like working with a health coach. For example: How often do you typically meet with a client? How long is a session and what happens during it? What is the typical cost? And, of course . . . do they give homework? MV: Working with a health coach is different depending on what coach you choose. I have a 28-day program and a 90-day program depending on the level of support a client needs. I meet with clients over phone or Skype (in-person can also be arranged) for 50 minutes one time per week. During that time, we work together on reaching the goals we set at the outset and navigating any challenges that may be getting in the way of those goals or have gotten in the way in the past. We work on making small changes to diet and lifestyle that build on each other over time. We identify not only the foods, but lifestyle factors, stress, habits, and social situations that trigger the issues the client is working on, then came up with results-oriented solutions so they don’t feel deprived and are better able to navigate around those challenges. And yes! There is homework. At the end of our sessions, depending on what we discussed, I will offer several actions or recommendations to implement until we meet again. It could be something as simple as drinking more water, maybe meditating 10 minutes a day or maybe even eliminating a certain food so we can eventually identify how it affects the client’s body. THM: 3. So homework that can change lives for the better! That is my kind of homework! What are the top three characteristics or credentials you think one should look for when searching for a health coach? MV: I wrote a blog post on this topic myself a few years ago! More than three, but I think all of these are important! A. Look for someone like you. I don’t mean the same color hair or a similar fashion sense. Seek out someone who has overcome the challenges you’re struggling with. Maybe you want to change your eating habits to fuel your active lifestyle, or you’d like to learn how to cook at home more often. Perhaps you also feel unfilled in your job and have crazy sugar cravings you’d like to explore. Just a few examples. Get acquainted with the coach through his or her website and find clues that she’s been where you are. B. Take advantage of the free consultation. Many health coaches offer a free consultation as a way to test-drive the relationship and explore whether you’d be a good match. Take advantage of the consultation, but don’t expect to get every single one of your nutrition questions answered in 30 minutes or less. Instead, use it as a chance to gauge how the coach makes you feel during the conversation. Do you feel heard? Safe? Not judged? Does she make you want to spill your guts? Do her questions challenge you or make you think (maybe in a way that does feel a little uncomfortable)? Answering yes to any of these questions is a good sign. Make sure the coach has the right certifications and credentials or is working toward them. Usually, this information will be listed clearly on their website. Bonus points for continuing education and personal development. D. Take a test drive. If you come across a health coach you like, sign up for their newsletter, subscribe to their RSS feed, Like their Facebook page and follow them on Instagram, Twitter and YouTube. You’ll get a taste for their philosophy, personality and style while picking up some helpful tips in the process. E. Leave the bargain shopping for shoes. If you plan to select a health coach based on price alone, you may be doing yourself a disservice. Working with a health coach may not seem to offer anything tangible in the way a juice cleanse or package of fitness classes does, but ultimately you’re making an investment in your long-term health and well-being. That is priceless. THM: 4. That is so helpful! Love how you easily guided us through that, Marissa! 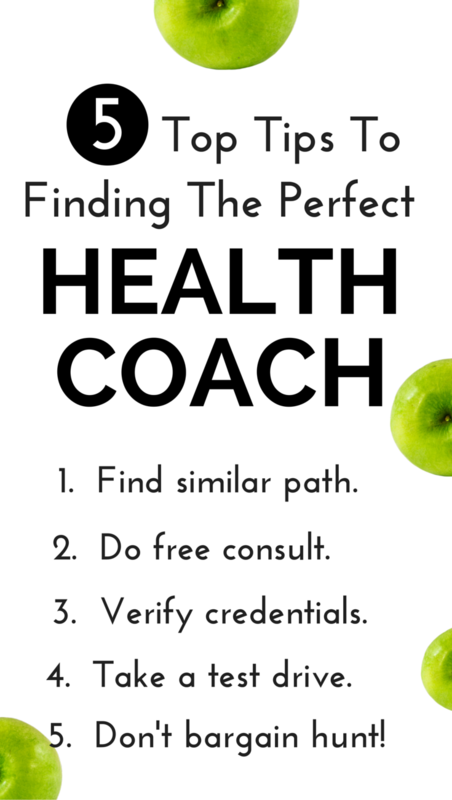 So, we now have critical characteristics to look for in a health coach, but, where are some good places to look for a great one? Please be specific. The internet is a good place to start. You can do a google search or search on yelp to find people in your area. Go to local health and fitness events/workshops/talks where you’re sure to meet a health coach. Ask friends and at your gym, yoga or Pilates studio. Ask your health care providers – doctors, dentists, chiropractors, etc. for recommendations. THM: 5. I am a big believer in creating healthy daily habits and simple strategies to stay on track to living a healthy life. Sounds like you believe that, too! Please tell us your favorite “secret sauce” to staying firmly on track to the healthy way without easily getting derailed. A. Connect with your “Why” — the purpose that connects you to your goals. You have to know your “why” because it helps shape your long-term vision. If it’s just to look good in a bikini or see a certain number on the scale, you’ll only get so far before you throw in the towel. What is your bigger reason? For me, it’s being able to have the energy to do all the things I love to do and to be an inspiration to other women on a similar path. Yours might be for long-term disease prevention or to have more confidence so you can grow your career, or maybe it’s to set a good example for your family. It can be anything — as long as you feel deeply connected to it. Statistics show that when you have accountability, you’re more likely to reach your goals. If you know that you’re more likely to stick to a fitness plan if you have a workout buddy, then find a friend who has similar goals and create an alliance or if you’re trying to make healthy habits stick, join a group of people with similar goals who can help you do so. If healthy weight loss is your goal, maybe you work with a coach who can give you the support and accountability you need to get there. C. Have a weekly plan. Just like you schedule important meetings in your calendar, it can also work wonders to schedule your meals and workouts. Make it a habit to take a look at your week ahead and plan around your schedule – decide in advance which days you’ll go to the gym, which nights you’ll cook at home, what you’ll eat, what ingredients you need and when you’ll go to the grocery or place an online order to get them. Then block time for it all and schedule it in just like a meeting or a doctor’s appointment. If it’s on your calendar, you’re more likely to be committed to it and stick to the plan. THM: 6. Yes, such an excellent point that the “why” is so absolutely key! I agree, Marissa. 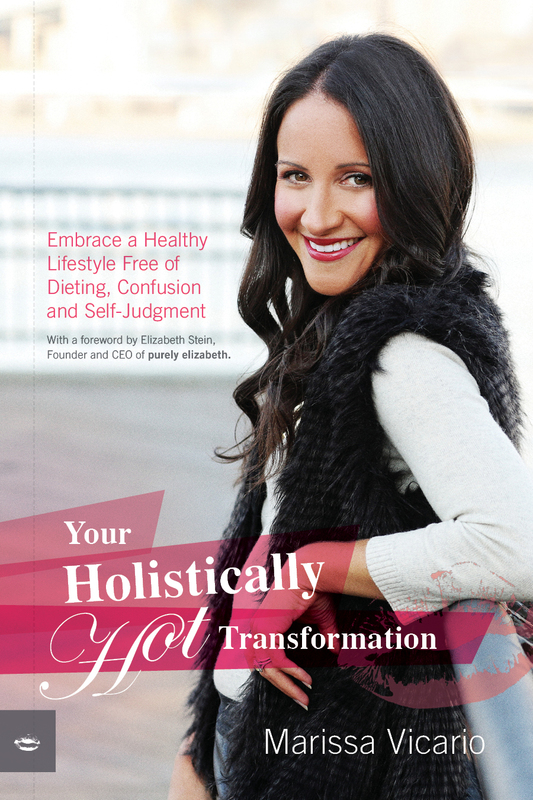 You just released a book, “Your Holistically Hot Transformation.” How thrilling! And, you are generously giving a copy away to THM readers. (See contest entry specifics at the end of the interview.) We thank you for that! I enjoyed reading it, and I really think it can help a lot of people as it offers a refreshing perspective as well as help readers establish a wellness routine. Tell us why you wrote this book, who it is specifically for and what readers can expect to accomplish for themselves with your book? MV: Health and wellness has become more mainstream in recent years, so there’s a lot of nutrition information available from a multitude of sources, most of it competing. Because I studied nutrition, I can sort through it all, but what about the woman who is just getting started on her nutrition journey? I noticed that when I started working with a client, she was almost always confused and misinformed about how to eat and the mindfulness and self-care parts were most often completely missing. I wanted to simplify everything for the woman who is just starting out, confused to the point of paralysis or has tried everything to no avail and wants to start over with a more balanced approached. I remember being that woman at one time, so I wrote the book I would have wanted to read. Sometimes we need someone to reassure us it doesn’t have to be so complicated and that everything is going to be OK. That’s Your Holistically Hot Transformation. THM: 7. There is indeed a lot of information being thrown our way and help to sift through it in one place is great. In your book, you talk about your belief that diets do not work. Please explain your point of view on that and what led you to that belief. MV: Most of my clients come to me having tried every diet out there and they’re ready for something that will actually lead to lasting lifestyle changes. I’ve experienced it my own life, too. Diets are a quick-fix. People gravitate to them because they offer a specific set of guidelines in the absence of knowing what else to do. What typically happens on a diet is that you’re restricting foods or calories and anyone can do that for a period of time and see results, but eventually your body rebels with a binge and you end up right back where you started. It’s no surprise that 98 percent of people who lose weight on a diet gain it back. I’ve also noticed that diets are what have shaped some of the misinformation about food and healthy eating. It’s why many people still rely on low-fat foods and calorie-counting, for example. If you know how to fuel your body and listen to what it needs, you won’t need a diet to reach your goals. THM: 8. If diets are not the answer, what is a better alternative to consistently adhere to eating healthfully or shedding a few pounds? MV: It’s really about having the knowledge you need and feeling in tune with your body. When you understand how much better you feel making the optimal choices when it comes to diet and lifestyle, you’ll do it and you’ll do it consistently. If you know that eating fast food is why you feel like you need a long nap by the time 3 p.m. rolls around or that morning muffin is the reason you have a headache by lunchtime or not drinking enough water makes you feel like you want to snack all day long or meditation makes you feel more calm, you’ll no longer crave those foods and instead you’ll want to make the healthier choices that energize your body and make you feel good. THM: 9. Please share 3 practical actions (from you book or not – your choice) that anyone could choose to take right now to optimize his or her health. 1. The simplest thing is to eat more vegetables, especially leafy greens. There are so many nutritional benefits in veggies and most people simply don’t eat enough of them. Aim for 3 meals per day and go big ensuring they fill half of your plate. I know that sounds cliche but the truth is, 75 percent of Americans are chronically dehydrated and I believe it. People tell me all the time that they know they don’t drink enough water – many people say they don’t like the taste or it’s difficult because they’re on the go or they drink other things like soda or iced tea or other “drinks,” but nothing can take the place of water. Exercise doesn’t have to take hours. If you have 5 minutes, use it! There are apps that provide effective 7-minute workouts you can do at home with no equipment. Otherwise, choose activities you enjoy. If you love to dance, take a class or if you love cycling, invest in a bike. Don’t feel like you have to do anything you don’t enjoy – there are so many options for exercise. Just be consistent with your exercise – one way to do that is to schedule it into your calendar in advance. If it’s on your calendar, you’ll be more likely to follow through. THM: I0. Thank you so much, Marissa, for helping us with all your sound and practical advice and special tips to find a health pro and to lead a healthier lifestyle. Before we go, is there anything else you would like to tell The Health-Minded readers today to help them design their best healthy lifestyle for themselves and their families? MV: I notice many people get overwhelmed so they just do nothing. You don’t have to go all in all at once. Start small, start basic, create new habits then build from there. Healthy diet and regular workout schedule is sufficient to live a healthy life. Including the above tips, the routine of daily exercise can also be folowed. Thank you for this! I've actually been thinking about becoming a health coach myself, so I'm really interested by her story! I hope Marissa inspired you to do so, Nicole, and provided some insight into a new career path! I am sure you could help a lot of people! I wish you the very best of luck with your decision. This is so awesome- thank you so much for sharing this!!! You bet, Annmarie! Glad you came by! Thanks so much for this interview with Marissa. I enjoyed her common sense sound advice to help us get and keep on track for a healthier lifestyle. Great post – found you on the blogger pit stop. My health insurance is now offering free health coaching and I'm really interested. This post really gave me some great pointers to use and what kind of expectations I should have. Thanks. So wonderful to hear! You should take advantage of such a great service. Marissa will be pleased to know her tips helped you. Good luck!! What a fantastic opportunity, Launna! You should work with one as, you are right, it could really be the catalyst to getting back on track! Let me know how it goes. I would love to hear about it!